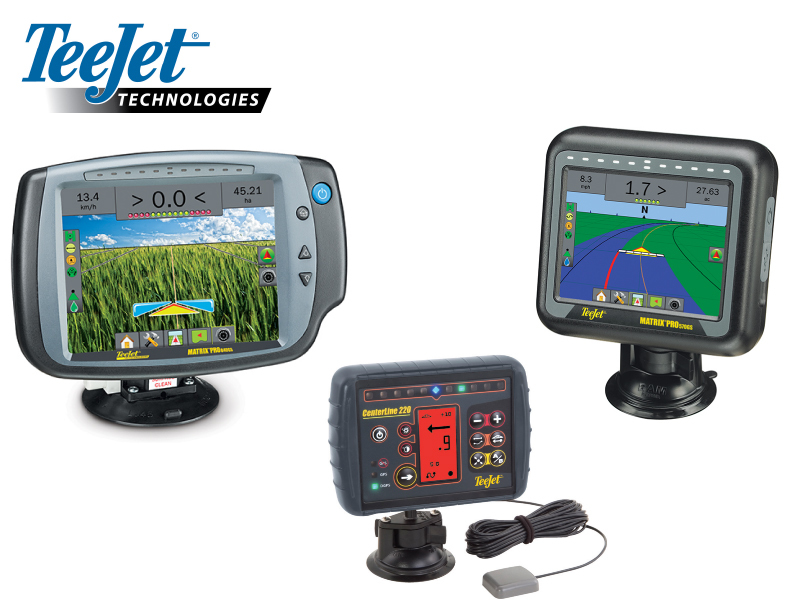 We sell the Teejet range of Precision Farming Products including CenterLine, Matrix Pro 570GS and Matrix Pro 840GS. 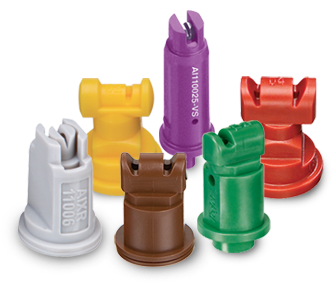 There are many kits available to suit your machine, therefore, if you need further information and help regarding the available systems and installations then please contact us. Great value for money, Superb build quality, excellent light pattern. No interference with electrical system like we've had with other led units. Superb build quality, excellent light pattern. No interference with electrical system like we've had with other led units.